Curiosity is the fuel for innovation and creativity is the ignition for invention. It’s this notion that when faced with a challenge or barrier, you can think of a solution. There is always an answer and sometimes it’s just an idea away. This issue, Making An Impact, is a celebration of ideas. We start with a feature on the fifth edition of PHOTOFAIRS Shanghai and we look at how contemporary Chinese photographers are responding to censorship in the wider art market. This article traces the trajectory of photojournalism and fine art photography whilst acknowledging the surge in super collectors. Moving forward, Civilization is a new title that takes global expansion as its starting point and uses photography as a medium to understand the world. For example, think of all the shopping centres, retail parks and new housing estates – many of them have the same type of landscaping, such as trees that are small and sculpted. It looks very clinical and on a philosophical level, it’s eye opening how humankind’s relationship with the natural world has shifted so much that even nature is something that is constructed. 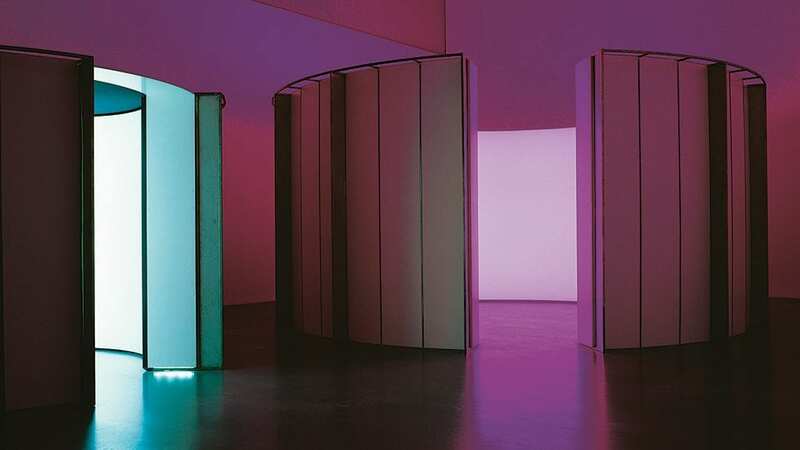 We also highlight the work of Olafur Eliasson – one of the most prolific artists today, who has now turned his hand to architecture, cementing the intersection between art and design, whilst dismantling physical and cultural barriers. Bright, bold installations follow. 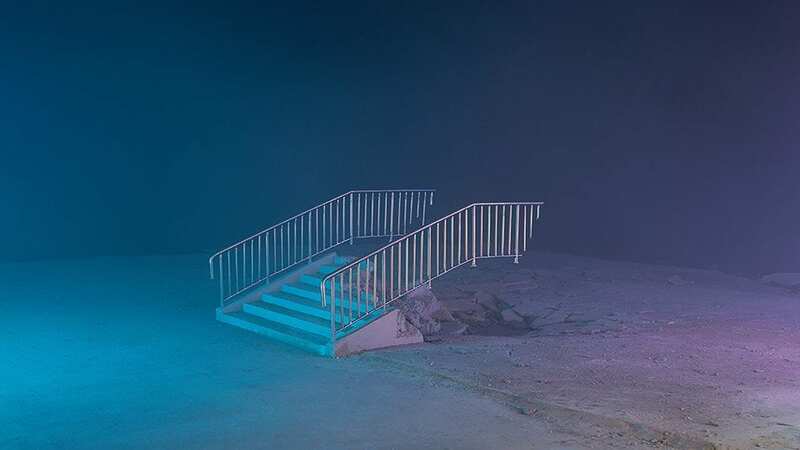 In the photography features, Alessio Albi, Alexis Christodoulou, Kris Provoost, Sing-Sing, Louis MacLean and Glashier perfectly combine to depict the vast scope of contemporary images, from minimal landscapes and surreal concepts to dramatic portraits and colourful architecture. Laura Zalenga’s thought-provoking cover calls into question the need for self-reflection in a world riveted by images, profiles and social media. The self-portrait questions the multitude of layers in the individual. Finally, Aesthetica Art Prize alumnus Gabriela Torres Ruiz takes the Last Words. 1. Self Portrait. Courtesy of Laura Zalenga. 2. Chen Wei, Lost Hotel, 2016. © CHEN Wei, courtesy of ShanghART. Gallery (Shanghai, Beijing, Singapore). 3. Henrik Spohler, THE THIRD DAY. 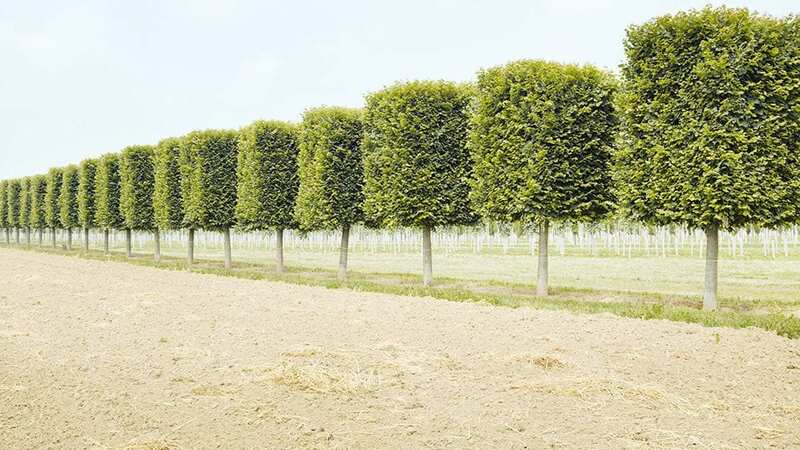 Tree nursery, rows of clipped trees, northern Germany. 4. Your double-lighthouse projection, 2002. Installation view at Tate Modern, London, 2004. Picture credit: Tate photography, Andrew Dunkley & Marcus Leith. 5. Photography & Set Design: Sing-Sing. 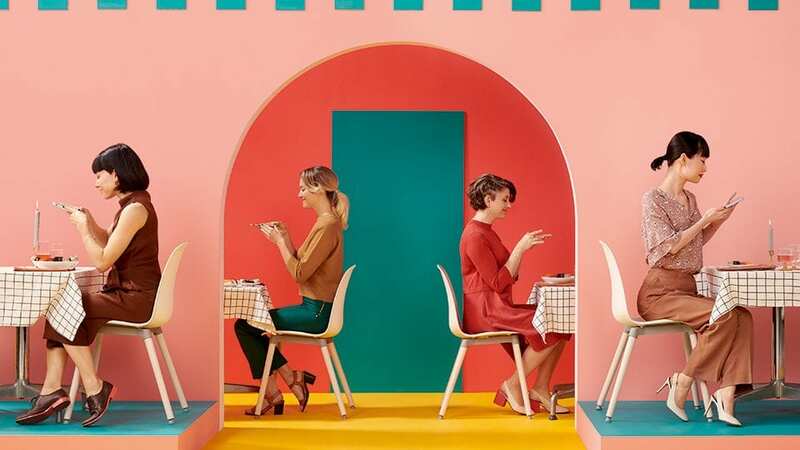 Production: Connect the Dots, Meghan Gallagher | Lyft Creative. Director: Jesse McMillin Lyft Art. Director / Designer: Will Geddes Lyft. Producer: Max Morse | Lighting: Gregory Brouillette, Chris Moore, Clay. Rasmussen | Art Department: Dustin. Ruegger, DD Rozas, Aaron Wiley, Cliff. Collins, Sam Margherita | Wardrobe. Kat Rumford | Hair: Chanel Croker Makeup: Erin Walters.